Please see the pricing list below for our technical diving services and support. If you have any questions, please reach out for more detailed information. Customers will be required to pay for guides helium, stage/decos, and CCR Sorb. 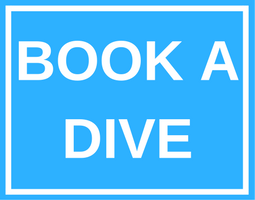 All customers will have a checkout dive before technical diving.